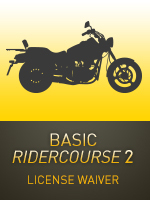 Now has never been a better time to learn how to ride a motorcycle. KD Motorcycle Training also offers Scooter Training. 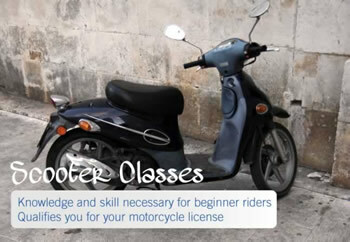 You may now obtain your motorcycle license taking our classes on your scooter. 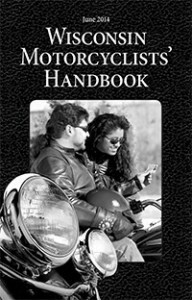 KD Motorcycle Training offers you all you’ll need to get your license and on the road in no time. The most comprehensive instruction both in the classroom & on the range. KD Motorcycle Training serves the State of Wisconsin with professional motorcycle training. 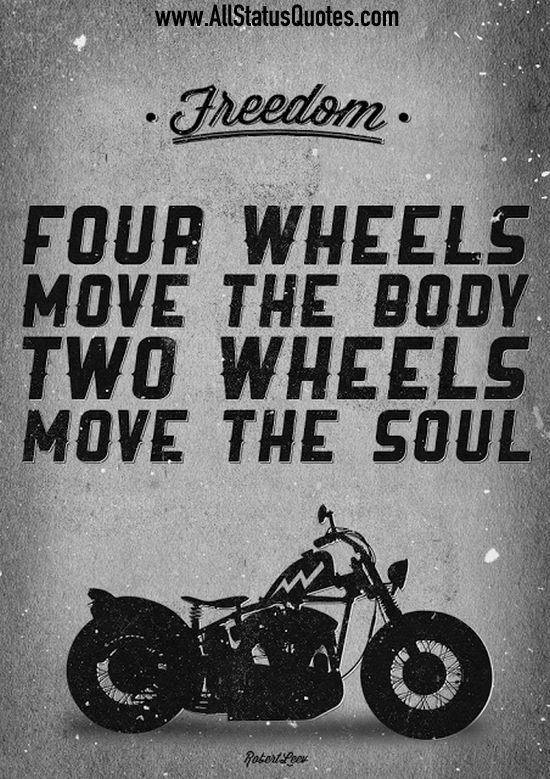 KD Motorcycle Training does not charge you again if you are not successful the first time! 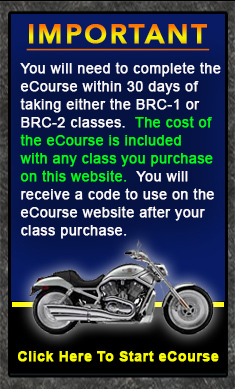 Choose from two types of motorcycle safety courses. The skills you learn will give you confidence in your driving. If under 18, you must take this course. 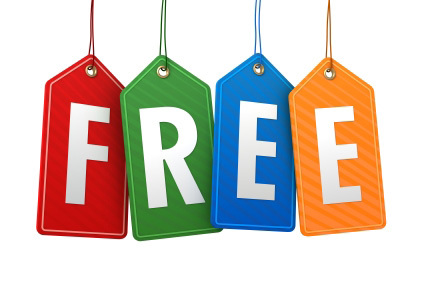 NO ADDITIONAL CHARGES IF YOU ARE NOT SUCCESSFUL YOUR FIRST TIME! Must be18 or older to take this course. 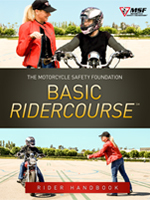 See our expert RiderCoaches for motorcycle safety training. Before you know it, you’ll be on the road enjoying the EXCITEMENT! 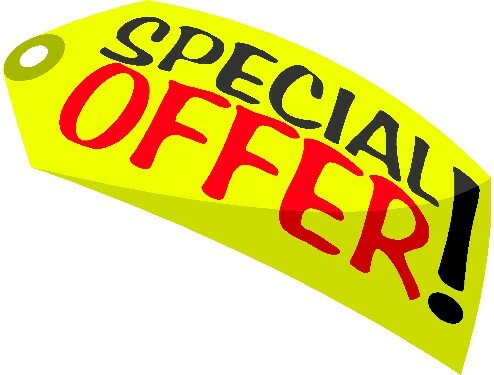 Visa, MasterCard, American Express, and Discover are now accepted at KD Motorcycle Training, LLC.